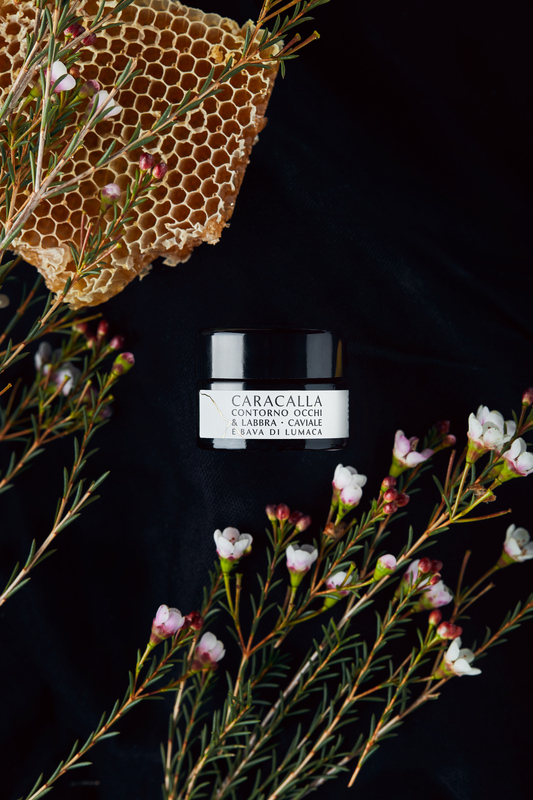 An in-depth nourishment and restructuring formula for the most delicate areas of the face, that effectively reduces expression lines in the eye and lip contour area. An elixir of youth, powerful yet delicate. 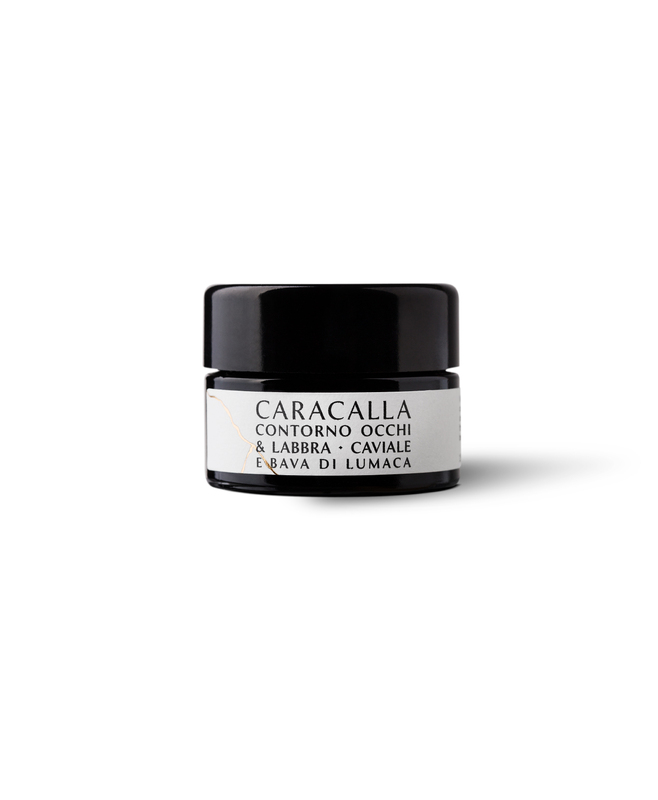 This light and silky cream revitalizes and restructures the eye and lip contour area while tightening and brightening the skin. 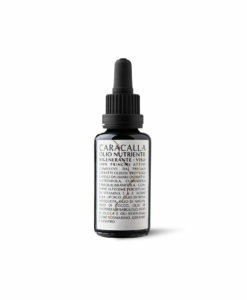 Its effectiveness is ensured by a tailored combination of natural, precious ingredients: on top of an extremely rich base made of shea butter, vitamin E, evening primrose oil, argan oil, rose hip and alpha lipoic acid, it includes a high percentage of snail slime and caviar – both displaying strong regenerating, revitalizing and restructuring properties. The eye and lip contour cream is a night product. VOLUME: 15 ml \ 0,5 fl. oz. 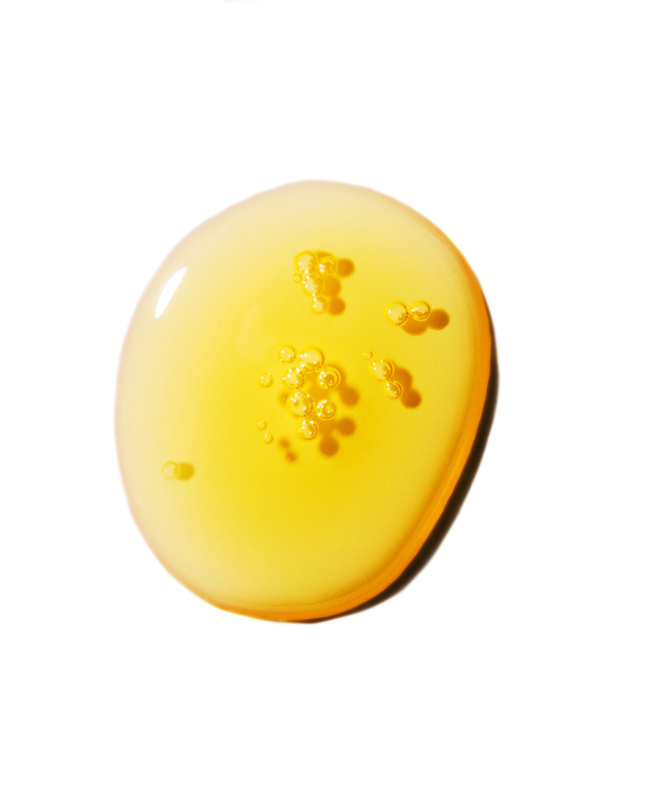 Shea Butter (Butyrospermum Parki Butter), Snail Slime (Helix Aspersa Muller), Beeswax (Cera Alba), Vitamin E (Tocopheryl Acetate ), Rose Hip (Rosa Moschata Seed Oil), Evening Primrose (Oenothera Biennis Oil), Argan Oil (Argania Spinosa Oil), Vegetable Glycerin, Aqua (Water-Eau), Linoleic Acid (Linseed Acid), Carrot (Daucus Carota Extract), Cucumber (Cucumus Sativus Extract), Caviar (Acipenser Extract), Ivy (Hedera Halix Extract), Centella Asiatica (Centella Asiatica Extract), Bisabolol, Thioctic Acid, Vitamin C (Ascorbyl Palmitate), Vitamin K1 (Vit K1), Xanthan Gum, Potassium Benzoate, Potassium Sorbate, Benzyl Alcohol, Glyceryl Stearate, Retinyl Palmitate, Clinoliptonite. Gently massage a small amount of the product every evening on the eye and lip contour area. In order to obtain the best results, we suggest to use it over a period of at least 6 months. 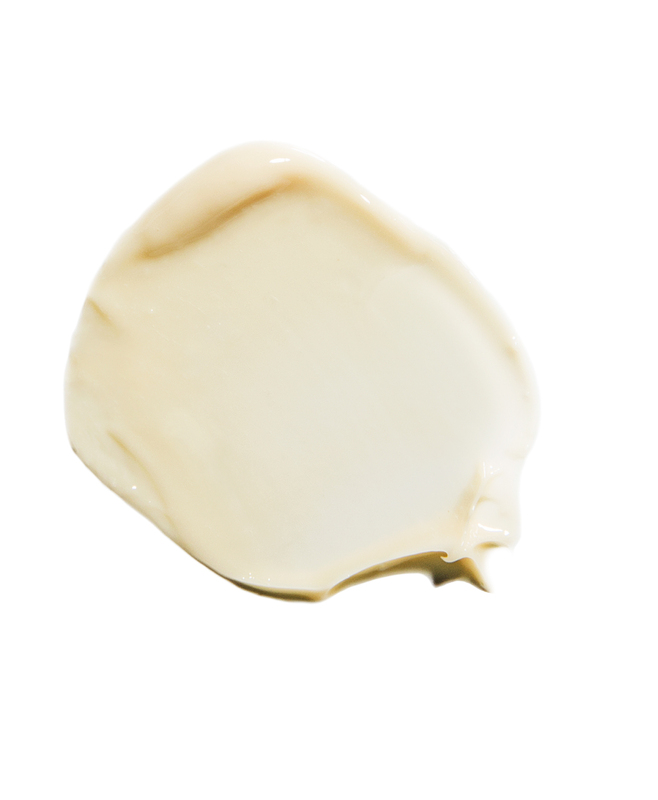 For our eye and lip contour cream we use only pure, non water-diluted snail slime coming from certified organic farming. Entirely free of PEGs, parabens, SLS and substances harmful for human health. The active ingredients in the cream are conveyed in shea butter and not in water, unlike other products available on the market. When water is applied to the skin it evaporates dispersing all the nutrients, whereas shea butter penetrates deep within the skin transporting all the active ingredients it contains. 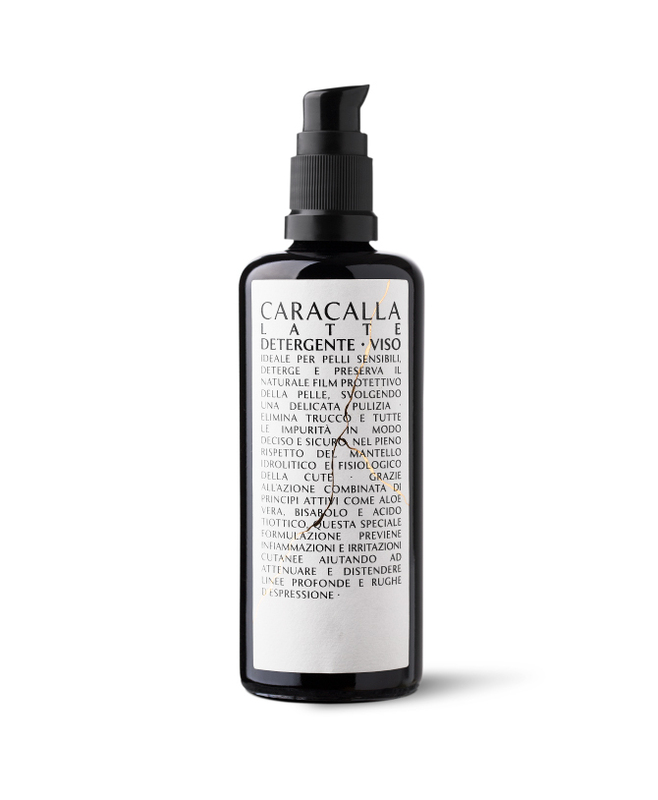 Like all our products, this precious cream comes in an elegant packaging of violet Egyptian glass – the only glass in the world that filters both visible and invisible UV rays. 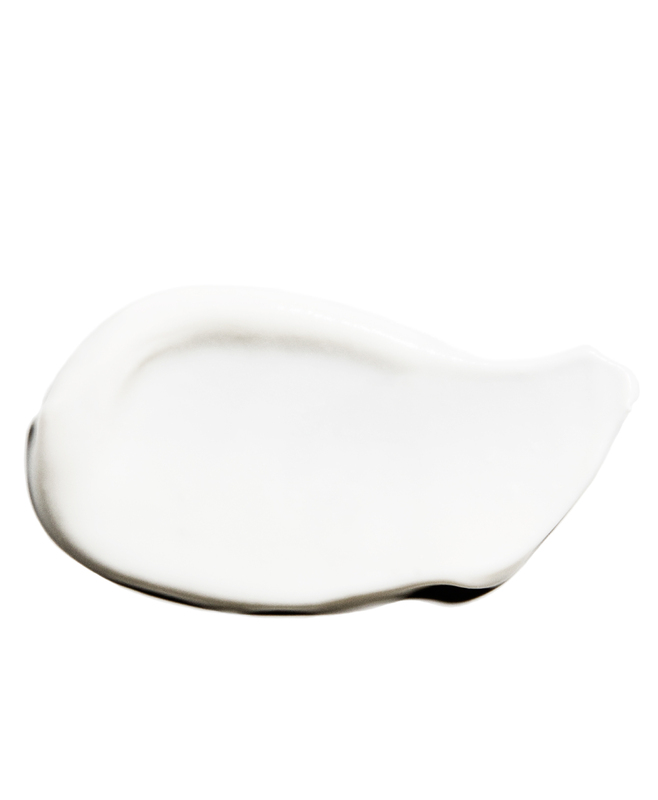 This is how, over time, the eye and lip contour cream is able to maintain its properties unaltered.